For many people, their home is the biggest (and most expensive) investment they will make in a lifetime. It also represents a safe space for loved ones and a gathering spot for family and friends. Seeing as a home is so important, homeowners make it a priority to keep their houses safe, clean, and intact. 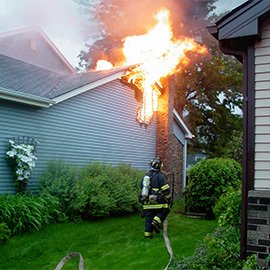 Unfortunately, protecting your home from every type of damage that might befall it is next to impossible. 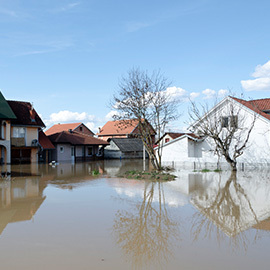 Circumstances out of a homeowner’s control can leave a property damaged or worse. While the thought of severe property damage is unnerving, you can rest assured knowing that TLC Experts has been providing home restoration services in the Treasure Coast area for over 30 years. 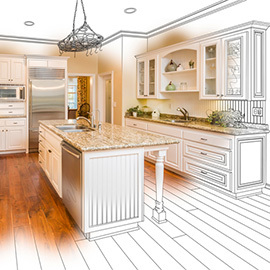 Let the home restoration professionals at TLC Experts take care of all your restoration and remodeling needs. Call (800) 371-2273 or contact us online! No one likes to imagine a scenario where their home is in need of restoration services, but unfortunately, it’s a reality that homes on the Treasure Coast face all too often. If you live near Jensen Beach, Palm City, Port St. Lucie, or surrounding areas, and your home has been damaged by any of the elements listed above, call TLC Experts at (800) 371-2273 or contact us online today. Since we’ve been in business in the Treasure Coast area for over 30 years, we’ve seen the kind of damage Florida weather can cause. If your home could use restoration services, call us now at (800) 371-2273, or contact us online! Removing contaminants from incidents such as sewage backups, crime scenes, chemical spills, and other biohazards is exceptionally dangerous. If your home or business is facing a biohazard situation, trust the pros at TLC Experts to clean it up in a timely and safe manner. We have the training and equipment necessary to handle these delicate jobs so that you can return to your property without any fear for your safety. TLC Experts has been helping restore homes in Treasure Coast and nearby areas since 1987. Our company is IICRC certified and is constantly updating our associates’ skills through classes and testing to better serve our community. Allow our restoration company to help get your house looking like a home again. 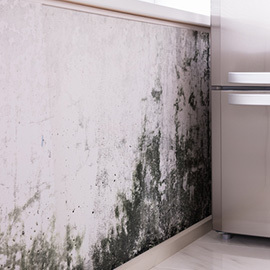 Call TLC Experts at (800) 371-2273 or contact us online. Call TLC Experts today for home restoration and remodeling services in these cities and surrounding areas: Barrier Islands, Hutchinson Island, Jensen Beach, John’s Island, Jupiter, Orchid Island, Palm Beach Gardens, Palm City, Port St. Lucie, Sewall’s Point, Stuart, Tequesta, Vero Beach, West Palm Beach, West Port St. Lucie.